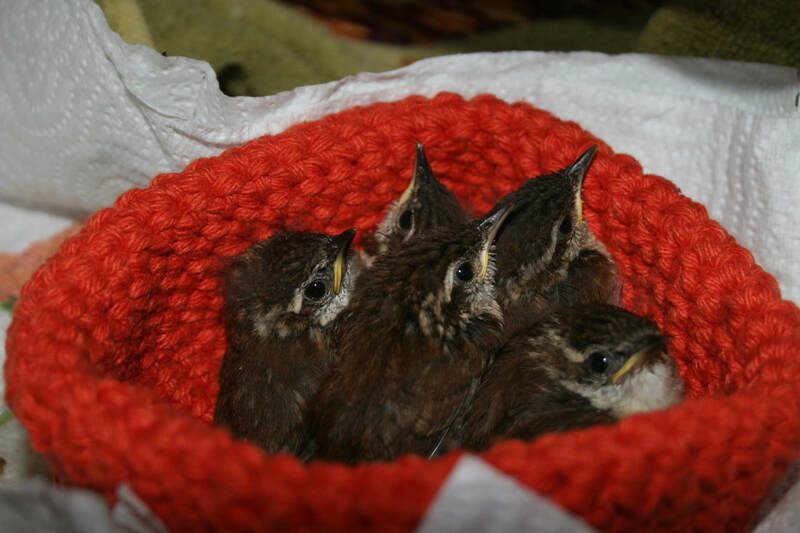 Wildbee Bird Rescue is a labor of love and one-woman show relying on donations from wildlife patrons. My mission is to help orphaned and injured birds take flight again, with extra time spent helping them with post-release independence. Located at Wildbee Farmlet, near Statesboro, Pembroke and Brooklet and 44 miles north of Savannah. 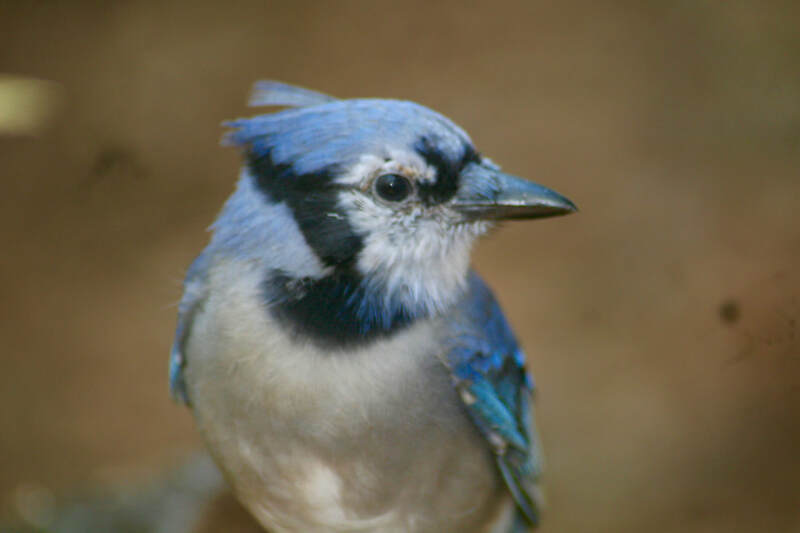 If you're closer to Savannah, call Pat at Orphaned Bird Care -- 912-598-9825. I'm a state and federally licensed bird specialist, caring for orphaned birds since 2014. I work closely with Savannah Orphaned Bird Care, Savannah Wildlife Rescue, the GA-DNR and other regional wildlife welfare folks. This orphaned bluejay had a cloudy eye, but with TLC and post-release support, was able to find his way in the wild. Doves like this fledgling don't gape (open their beaks) and are seed eaters. Keep the baby warm until you can get it to a bird specialist.